Can Toro Rosso And Honda Get Back On Track In Germany This Weekend? You have to admit that Honda has managed to move in the right direction this season. Where are the lawnmower memes and reliability jokes? The Japanese manufacturer isn’t out of the woods yet, but has managed to start rebuilding their reputation this season following what looked like a pretty damning partnership with McLaren. Whatever minor setback this proves to be isn’t off-putting for Red Bull, which has confirmed a two-year partnership with the Japanese supplier from 2019. How much of their optimism is PR remains to be seen, the team aren’t going to start publicly airing worries about the partnership before it gets going, the last thing they need is a relationship similar to the fractured one with Renault. 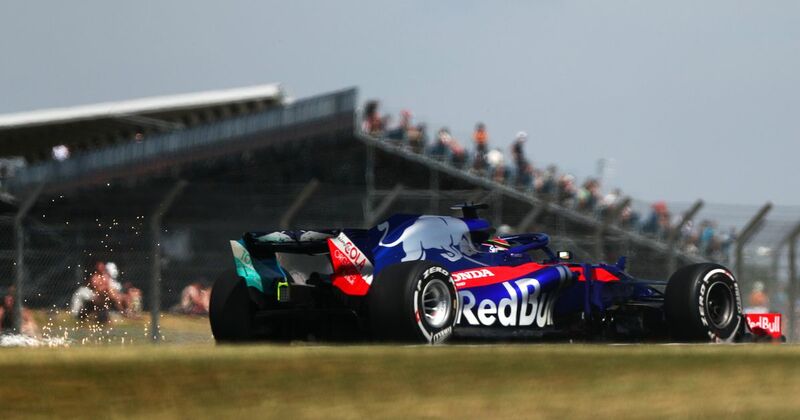 For this weekend in Germany, Toro Rosso will be hoping that the issues that were so visible at Silverstone don’t transfer completely at the Hockenheimring. This is the first time that F1 arrives at this circuit in the post-2017 chunky tyre, heavy aero era, so there will be a few corners in there that might be full throttle that weren’t in previous years, but the overall percentage of the lap that is full throttle will be less than Silverstone. Toro Rosso hasn’t been in the points since Pierre Gasly’s excellent drive to seventh in Monaco and is going through a bit of a dry spell at the moment. The Frenchman did finish for a point at Silverstone, but was demoted after a penalty and was arguably promoted to the position in the first place due to the attrition of others. 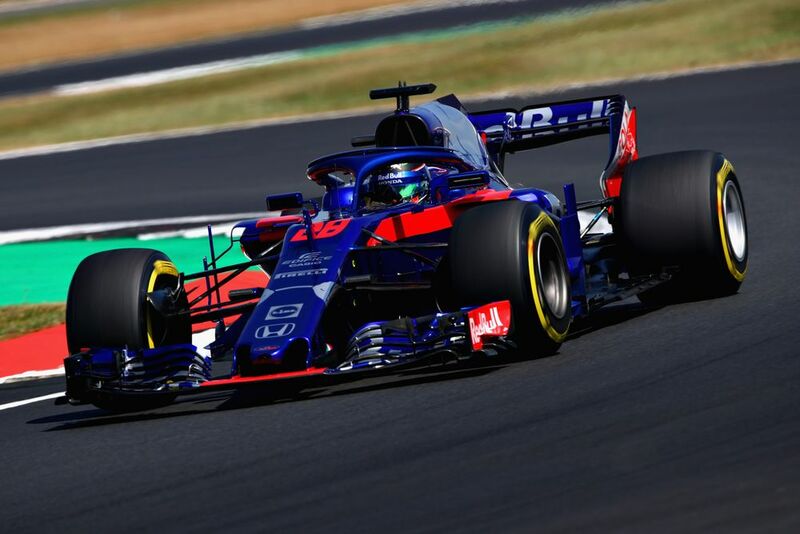 As for the luckless Brendon Hartley, he can’t buy a point at the moment and it has been out of his hands in moments this season. 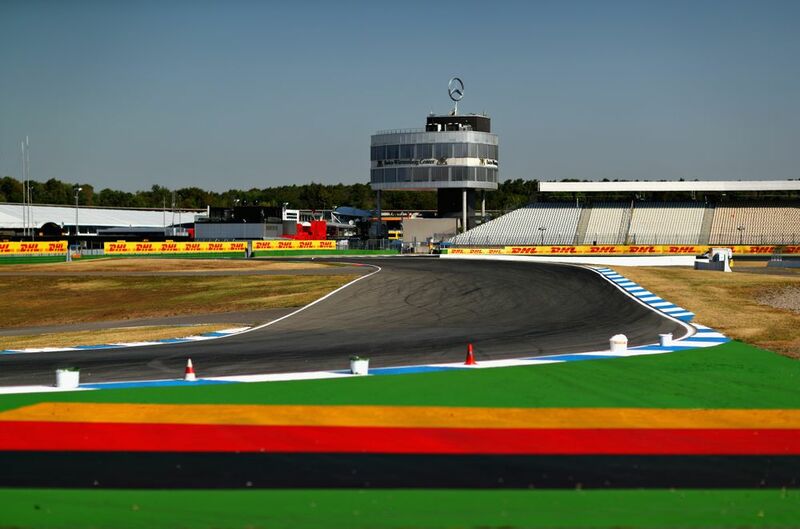 The optimism for the team this weekend has to be that any deficits exposed by the nature of Silverstone won’t be as obtuse around the Hockenheimring. Does The Gap To F1's Midfield Need To Be Fixed, Or Will It Eventually Sort Itself Out?